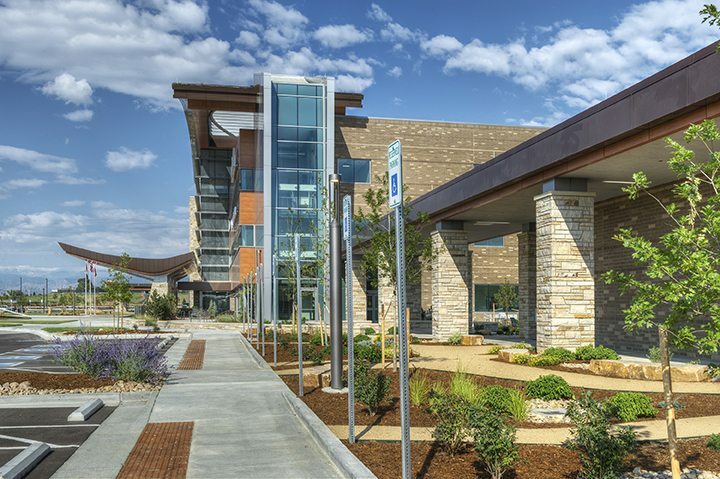 Prefabrication made the incredible 14-month schedule for this state-of-the-art hospital possible. 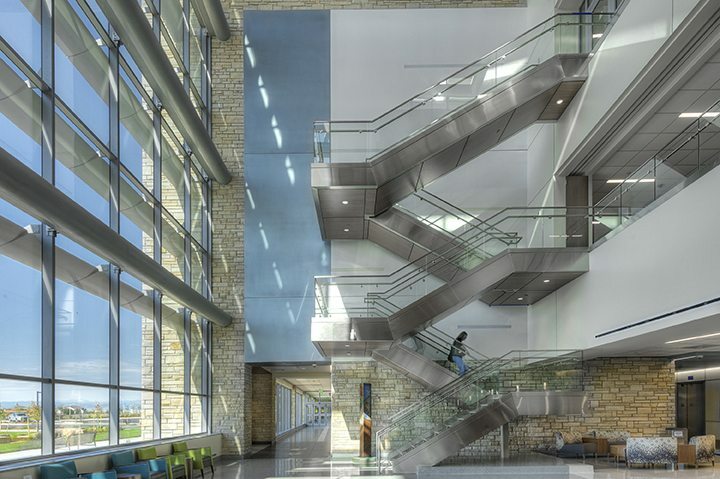 Perched on 44 acres, this 220,000 SF hospital completed on a short schedule of just 14 months. 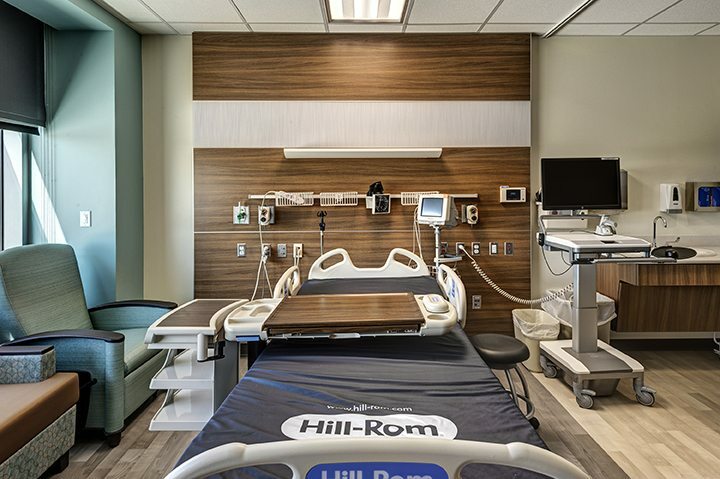 The Haselden team made this possible by prefabricating many components, including headwalls, rack systems, Unistrut support systems, OR ceilings, casework, doors/frames/hardware, and nurse stations. 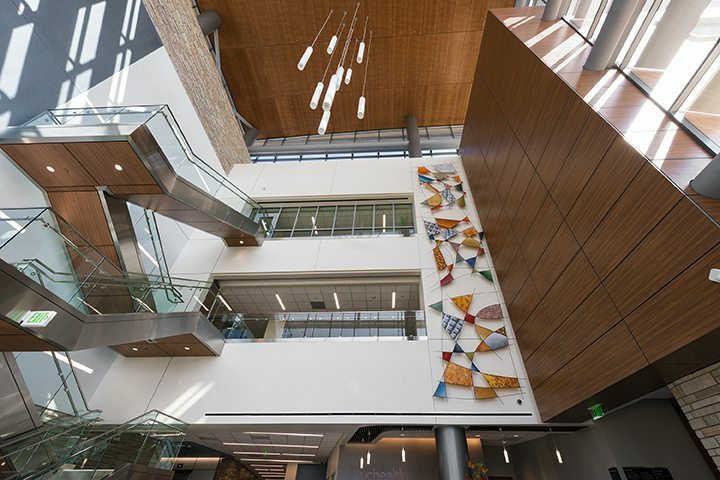 Our innovative, on-site prefabrication warehouse minimized relocation time, while still allowing the team to realize the obvious benefits of the process, including simplified staging, material storage, and deliveries. 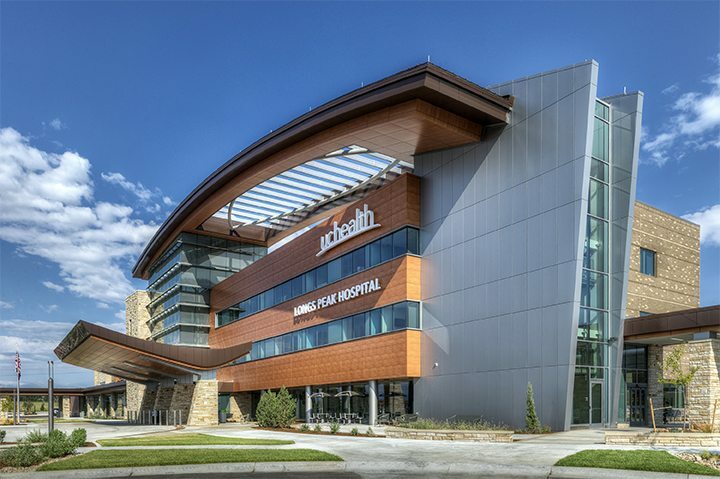 Code, design, quality, and patient care standards as outlined in the UCHealth Standards were carefully adhered to throughout prefabrication. 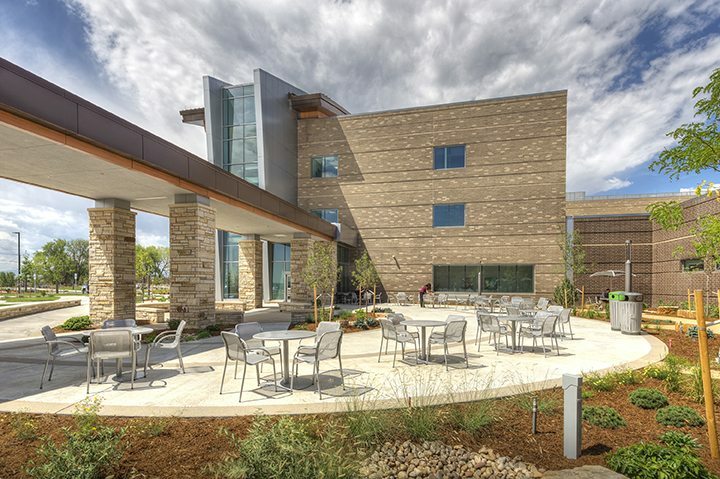 The full-service hospital contain over 50 inpatient beds with room to expand to more than 100. 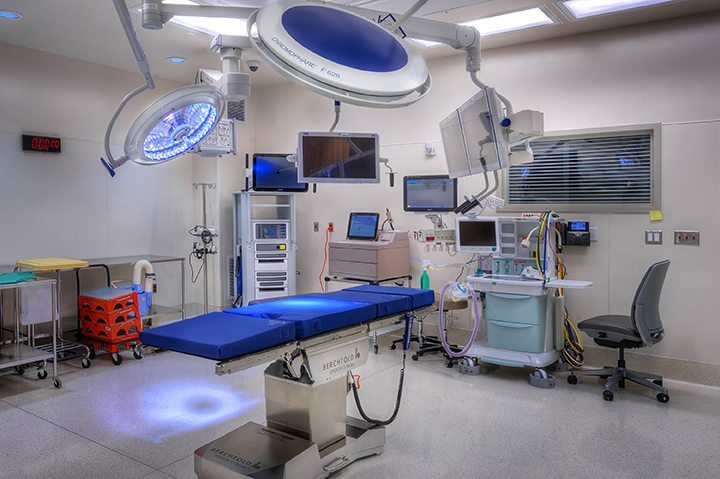 The hospital features an intensive care unit, a Level III trauma center and emergency department, operating rooms, advanced cardiac services, and a surgery center. 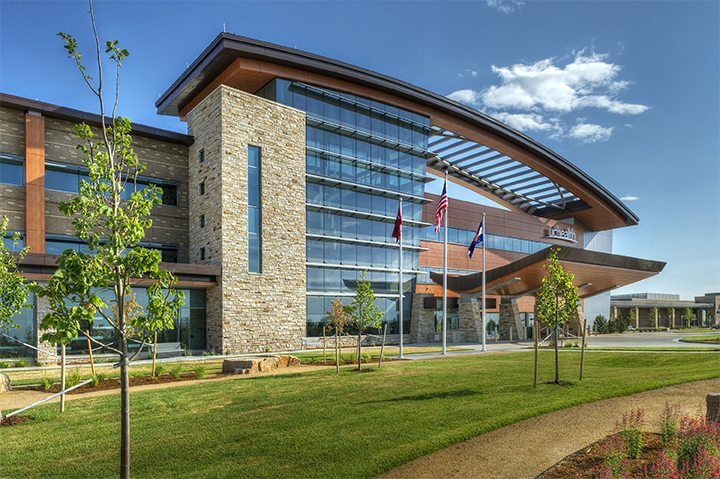 UCHealth is seeking LEED Certification for Healthcare.